Is It Time to Bring Back the Suggestion Box? I recently spoke to a group of HR professionals at the Indiana SHRM conference about Recruiting in a Candidate’s Market – a hot topic right now due to our current low unemployment rate: 5% in September 2017 – half of the 10% high we saw at the height of the recession in 2009. 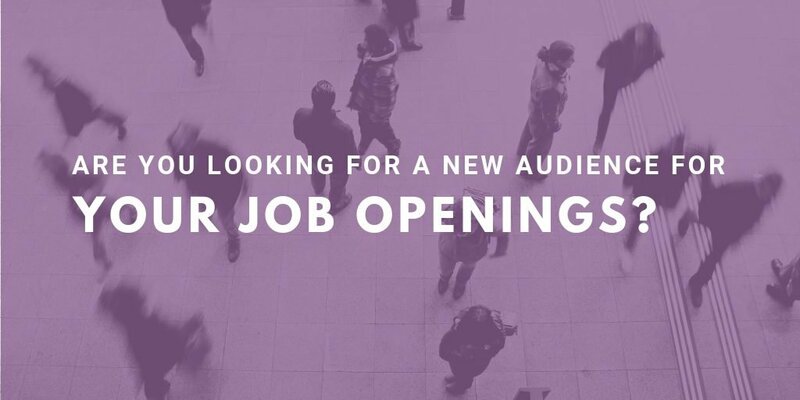 Advertising for jobs is the easiest it has ever been, with tons of places to post online (many of them free) and no limit on how much or little we can post. But with that ease has come laziness. Often we simply copy and paste the job description and expect that to do the trick. 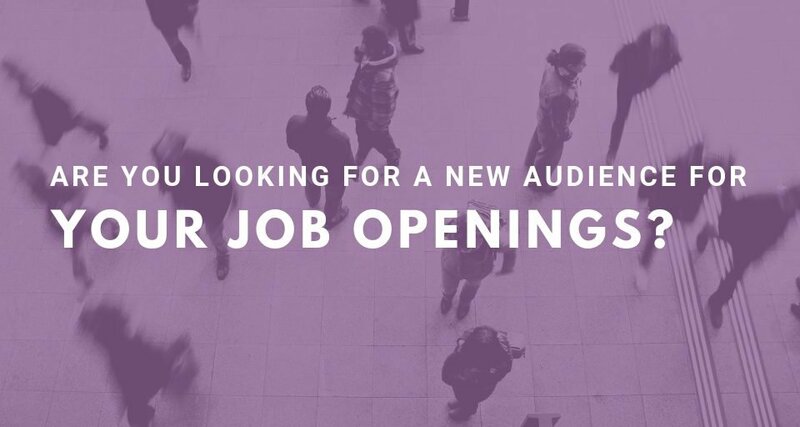 Advertisements are meant to persuade that candidate to apply for your opening, but job descriptions are boring and not at all persuasive. How can you persuade the right candidates to take action? Talk to them – ask them questions tied to an emotional response. For example: “Do you desire an opportunity to lead and motivate others?” Ask if they have the kind of behavioral traits you need: “Are you known for your ability to handle multiple priorities?” And keep your ads short; candidates applying for lots of positions regularly are only going to scan your ad. Share what’s most important; only list the top 3 – 5 duties and 3 – 5 qualifications candidates have to have. Including more than that is overkill. I’ve written before about the benefits of sourcing passive candidates (candidates who don’t actively apply to your opening) and as the job market gets tighter and tighter, it’s more important than ever to seek and reach out to your perfect candidate, instead of waiting and hoping that he or she applies. After you reach out and get confirmation that he or she is interested in learning more, treat the first interview as more of a “getting to know you” conversation. Be willing to share more about the company and position than you would in a traditional first interview – after all, you reached out to them, not vice versa, and you still should be in “sell” mode. It’s a narrative we hear often in recruiting – a candidate applies to a position and assumes their application is sent to a black hole rather than a person because they never hear anything. A lot of our rejected candidates send us thank you notes expressing gratitude for simply knowing where they stand. If that’s all it takes to make a candidate happy, why aren’t companies doing this more? 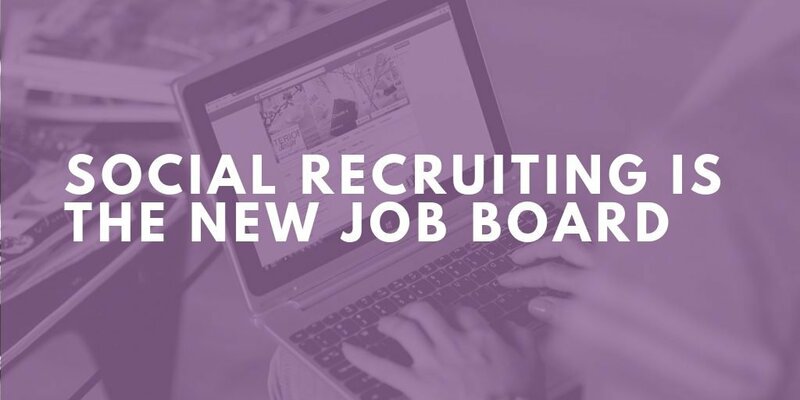 With so many companies using applicant tracking systems that automate emails, there’s no reason you shouldn’t be keeping in touch with candidates throughout the process. Don’t let candidates go more than 2 weeks (jf even that long) without some kind of note or update. 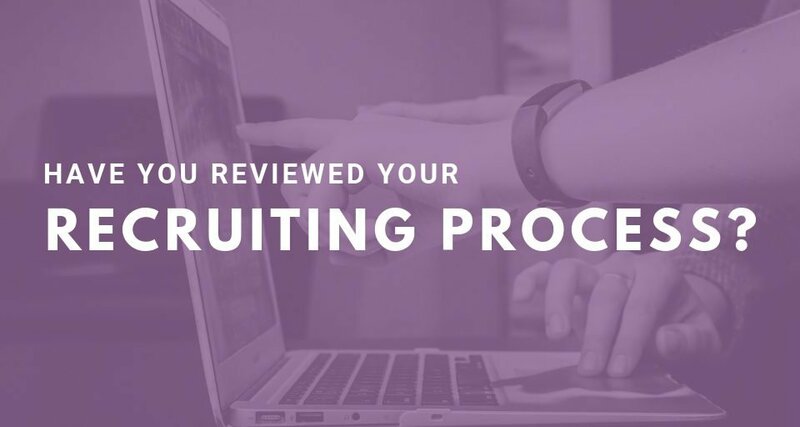 As he or she get further in the recruiting process, make sure communication is happening more quickly so that they know how interested and excited your organization is at the prospect of hiring him or her. You want to keep candidates warm and aware that the process is moving along. At the height of the recession, time to fill positions was a mere 3-week timeline; but since then time to fill has doubled to 6 weeks on average. 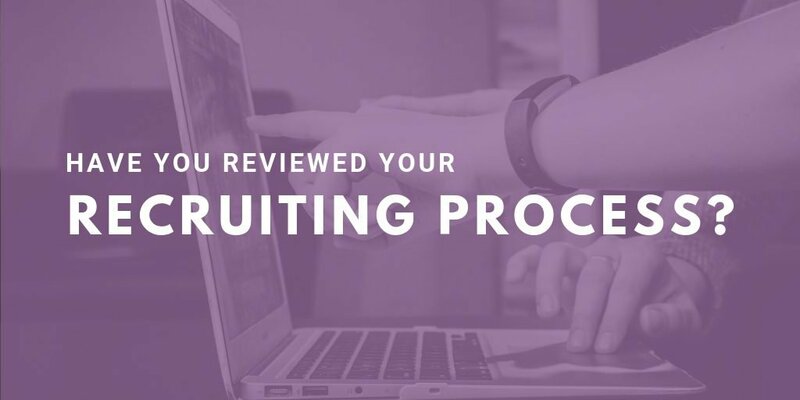 Your organization can set itself apart by moving quickly through your process and scooping up the best candidates before someone else does. Start to evaluate applications as soon as they come in, reach out to passive candidates right from the get go, schedule first interviews within the first week or so of posting, make sure hiring managers know that interviews and providing feedback to candidates should be a priority, help them make and communicate decisions quickly. Candidates don’t have to subscribe to a company’s timing – they can easily move on to a different opportunity if yours is moving too slow. 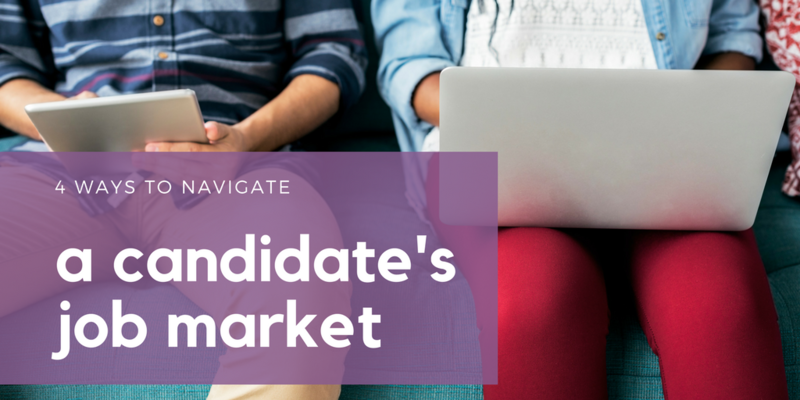 Need help navigating through this tough candidate’s market? 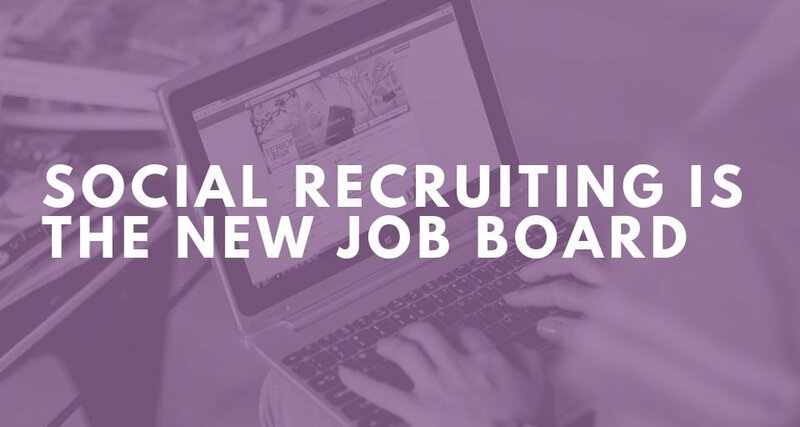 Contact us – our recruiting expertise might be more valuable now than ever before!